Aluminum Parts by Casting-Hi-Light International Inc. 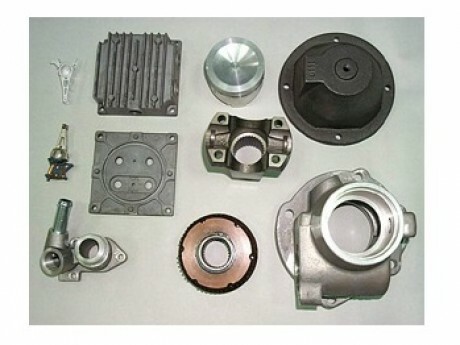 Available for variety of aluminum products by gravity casting, die casting casting...etc. per your desing, drawing, material specification, heat treatment requirement or surface finish requirement.